When Does the New Paid Family Leave Law Take Effect? 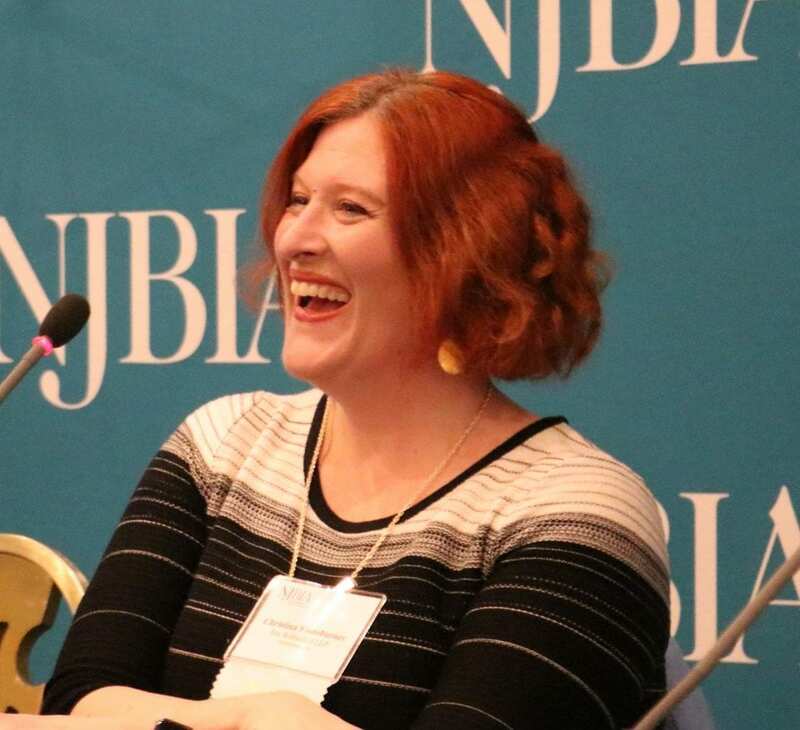 NJBIA > NJBIA News & Opinion > When Does the New Paid Family Leave Law Take Effect? One of the questions surrounding the recently expanded paid family leave program is when the changes will take effect. The law states it takes effect immediately, which would mean Feb. 19, the day Gov. Phil Murphy signed the bill. However, different provisions will actually take effect at different times, so we asked attorney Christina Stoneburner of Fox Rothchild to sort it out. Go here for a more detailed description of the changes. Expanded definition of family member: The definition is expanded to mirror sick leave law, which means grandparents, grandchildren, siblings, other blood relations and even non-related individuals whose relationship is like that of a family member all count. Reduced-schedule leave: Someone taking reduced schedule leave under FLA can now receive benefits for up to 12 consecutive months instead of 24 weeks. Those who take FLA to bond with a newborn will be able to take leave intermittently; it is no longer only available if the employer agrees. Employees taking paid family leave cannot be forced to use paid time off. They can elect to use existing paid time off, but their total FLI insurance benefits available will not be reduced by the use of paid time off. Employers with 30 or more employees will be covered by the FLA covered beginning July 1. Under current law, only employers with 50 or more employees are covered. No more waiting period for family leaves starting on or after July 1.
maximum benefits increasing to 85 percent of individual’s average weekly wage up to the applicable cap. Additionally, the New Jersey Department of Labor will update the definition of “wages” for purpose of determining the employee withholding of FLI contributions. This will occur on September 1st of each year. If a company pays vacation, do they still have to pay sick time? Is the following statement correct? Does not sound right. “Yes, before you were only allowed to have a reduced schedule for up to 24 weeks. For example, if you were scheduled to work 5 days per week and needed to work 4 days per week, you could only have this arrangement for up to 24 weeks. If you took the fully allowed reduced schedule leave, you would have taken 24 days of leave and would have time left of your 12-week total NJFLA allotment. So, although you still had NJFLA available, you could no longer take the leave on a reduced schedule basis.